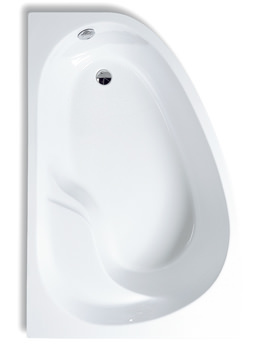 This Double Ended Bath is presented to you from the Optima series of VitrA. 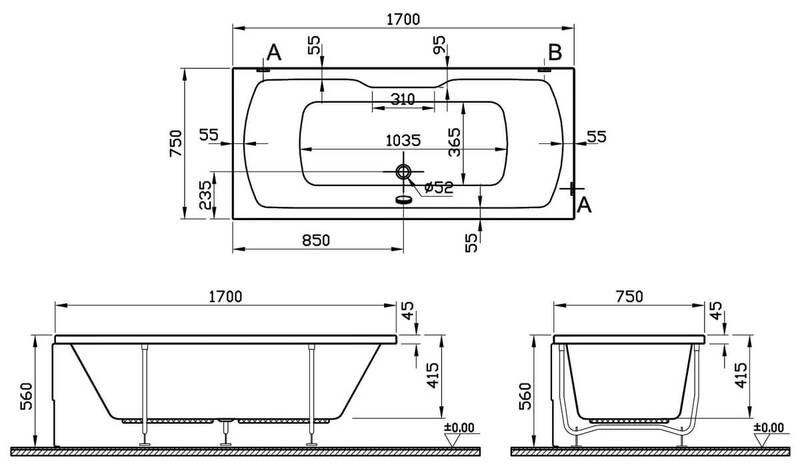 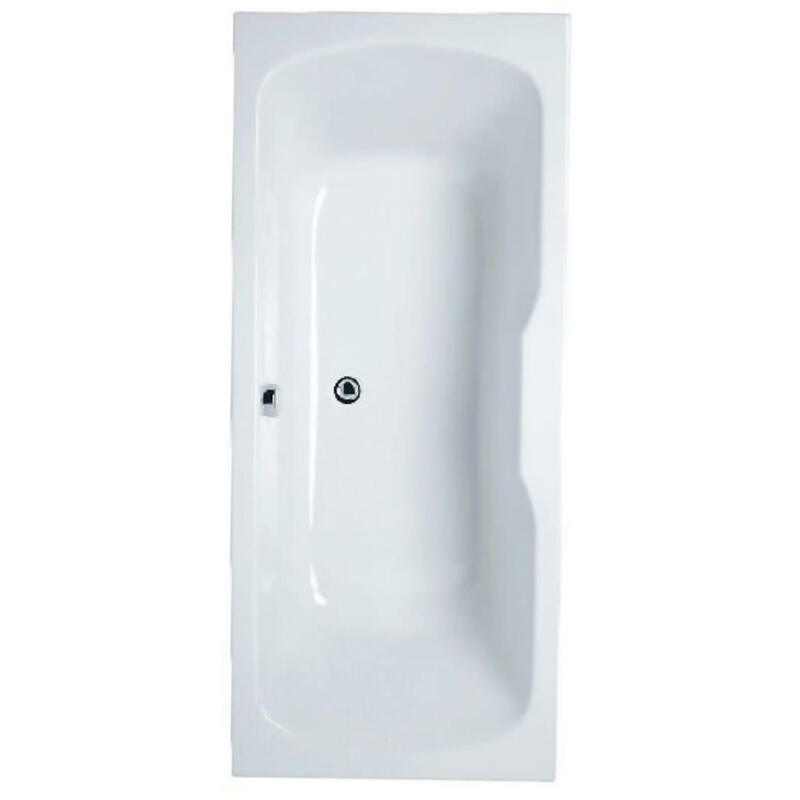 This Bath is manufactured using the best acrylic material. 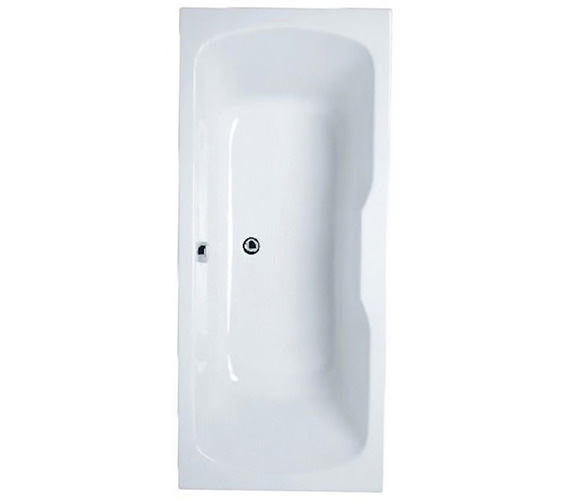 This Double Ended bathtub will give a wow look to your bathroom. 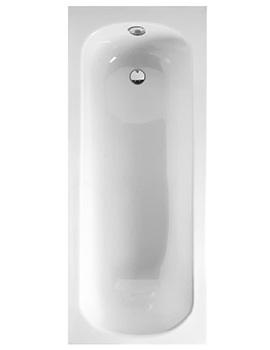 It has smooth inner finish to give you a comfortable soak for every bathe. 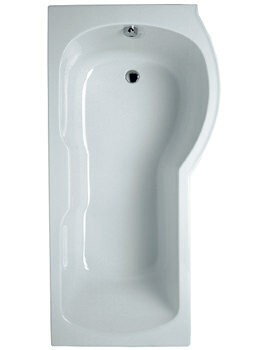 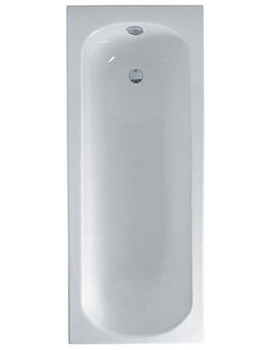 This bath from Vitra measures 1700 x 750mm and is backed by 25 years of guarantee.